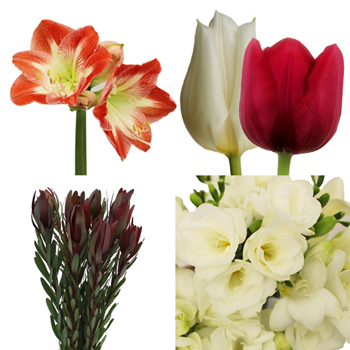 Home Flower Care	Save on these Festive Flower Packs! 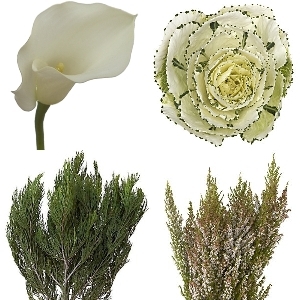 Save on these Festive Flower Packs! 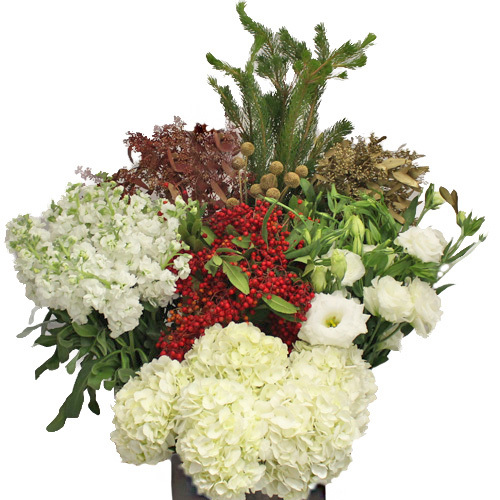 It’s time to get Festive and Fill your Home with Fresh Flowers! These Mixed Flower Boxes include a Fun Mix of Flowers and Greens so you can Create Fabulous Arrangements! Choose the Frosty Christmas Combo Pack for an Earthy, Eco-Chic Vibe, or go Full on Festive with our Candy Cane Combo Pack. Bring the Snow Indoors with the Snowy Days Combo Pack accented with Cheerful Red Pepperberries, or choose the Classic Holidays Combo Pack for the Perfect Mix of Red, Gold, White and Green! 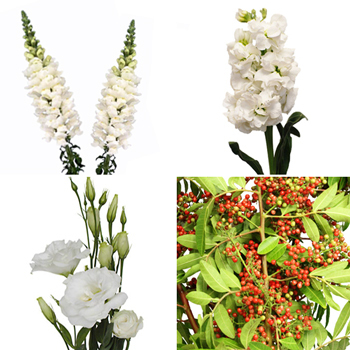 So Fill your Home or Give as Gifts, just Order this Week to Save 10% at FiftyFlowers.com!